Helen Stevenson knows it’s important to listen to employers and advisors. As CEO of Reformulary, a startup in the prescription space that uses a managed formulary-a comprehensive list of cost-effective and clinically-efficient drugs-to provide affordable drug plans, it’s a vital part of her company’s strategy. Earlier this year, Stevenson started getting the question, “What should we do about medical cannabis? She believes the answer will come from patients. This week at Elevate, Canada’s largest tech and innovation festival, the cannabis track will feature thought leaders from areas like government, finance and healthcare, all sharing their thoughts on the future of the industry. Stevenson will address cannabis from her unique perspective as a private drug plan expert. 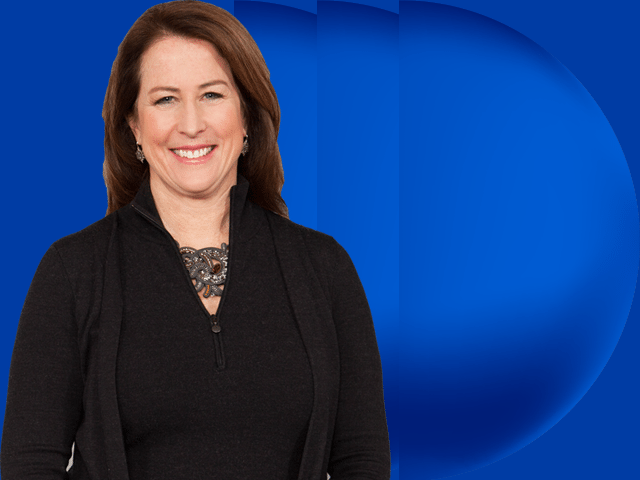 Before founding her company, Stevenson spent over five years working toward reforming Ontario’s drug system – most notably as Assistant Deputy Minister of Health and Executive Officer (EO) of Ontario Public Drug Programs. She was inspired by how the province’s revamped plan was evidence-driven, putting patients first, unlike many private plans that weren’t as tightly managed “My time there confirmed that a really well-managed formulary can deliver great financial results and provide an opportunity to get members more involved,” she says. With this information, Stevenson built Reformulary and its proprietary tool, DrugFinder, which allows members to search for a drug or medical condition, look up alternatives and make smart drug choices. This patient-focused approach has driven Reformulary’s early success. “We’ve really moved the dial when it comes to consumer engagement in this space,” Stevenson says. Now Stevenson is taking that strategy to the medical cannabis industry with the Cannabis Standard. In the prescription world, drugs are moved through clinical trials and then pushed into the market – but once released, evidence gathering is rare. Stevenson wants to change this with cannabis. She sees an opportunity to combine expert review of evidence, as well as feedback from patients, to form a thorough database of cannabis strains and formulations informed by real-world use. The future of medical cannabis is full of opportunities, and Stevenson hopes to build on her strong foundation to create a trusted resource for patients, healthcare professionals, insurers and employers. 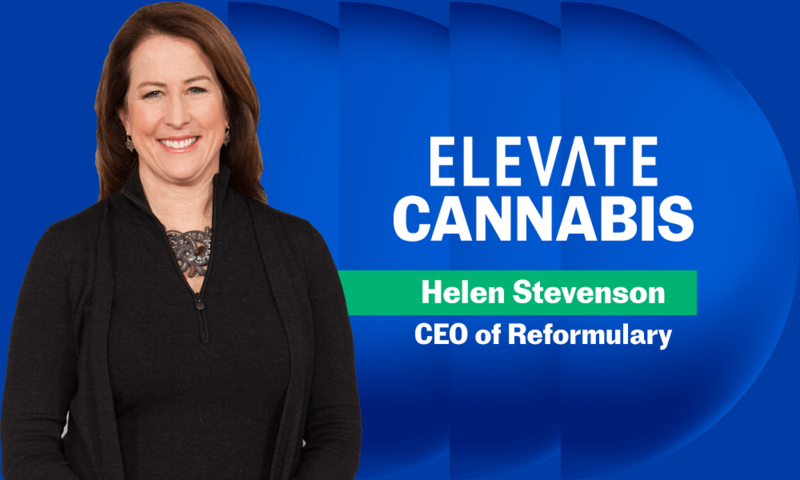 Hear from Stevenson and other thought leaders in the medical cannabis space at Elevate, currently happening across downtown Toronto until Sept. 27.